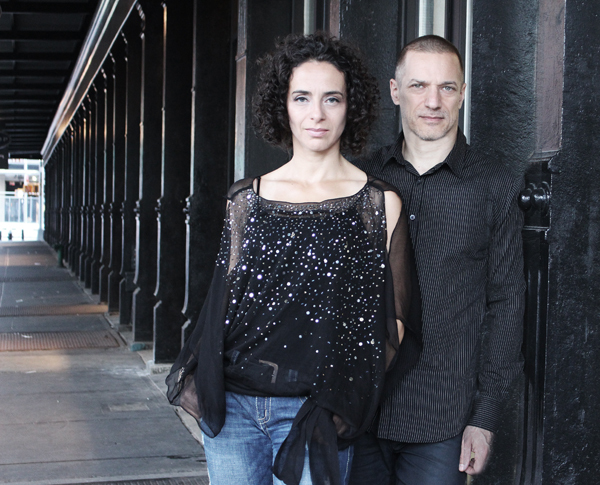 Originally from Austria, Elisabeth Lohninger and Walter Fischbacher have been a part of the New York music scene since the mid-nineties. Jazz musicians by trade, they created Lofish Productions, a CD duplication company that they ran out of their living room. The company evolved into Lofish Studios, a medium-sized recording studio in midtown Manhattan geared toward independent musicians. Countless projects were brought to fruition here, both by Lohninger and Fischbacher as well as by independent artists across a wide array of genres. Throughout the years both Lohninger and Fischbacher have maintained and expanded on their own careers as musicians. They have produced music for TV, engineered, mixed and mastered their own albums, toured internationally. Lofish Music is the exclusive umbrella for the duo's various touring and recording projects. With Lofish Music Lohninger & Fischbacher are looking forward to continuing collaborations with concert bookers worldwide.